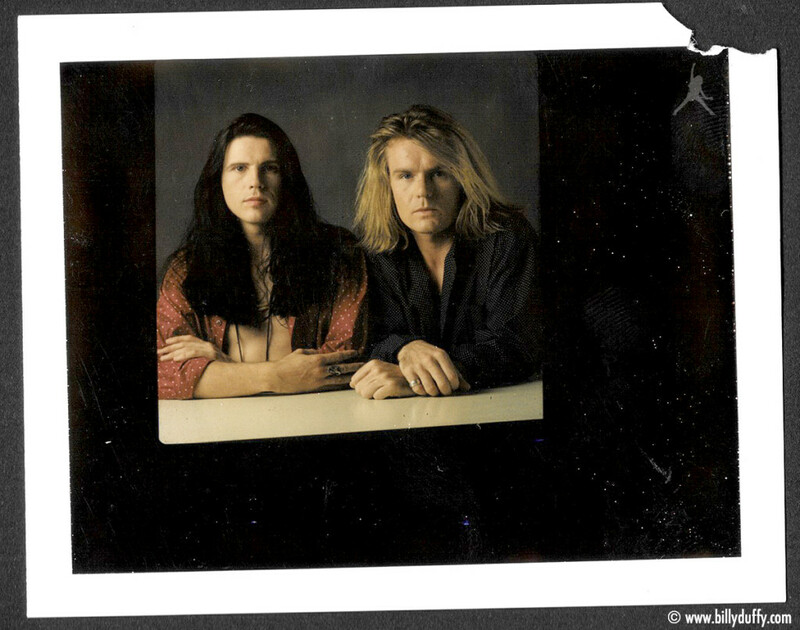 "Alternative angle polaroid for the Ceremony era photo shoot with Ian. This is a perfect example of what's NOT a good photo... bad expressions and lighting! However the purpose of the polaroids was to test for all that... so only surprising thing is that I kept it out of the bin!"